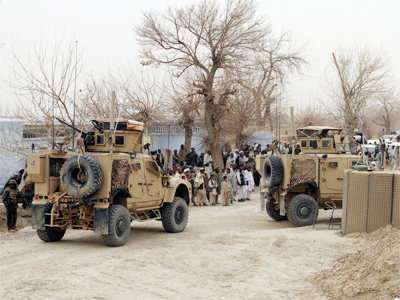 US obstructing investigation into Kandahar massacre? The defense lawyer for Robert Bales, who is accused of killing 17 Afghan civilians, is blaming the US for blocking his team’s fact-finding mission into the Kandahar incident. He says he can’t interview witnesses and prosecutors won’t cooperate. John Henry Browne claims US forces in Afghanistan obstructed him and his associates from reaching the injured civilians at a hospital in Kandahar province to interview them about the incident, Reuters reports. Brown also said that after investigators interviewed the injured, they let them go freely with collecting any contact information, making it virtually impossible to find them. He further charges they are not sharing the data which was obtained from the witnesses with his team. He says Bales' defense has only managed to talk to US soldiers in Afghanistan, but not the actual victims of the attack. Browne’s statements raise even more suspicion about whether the US really wants to punish the guilty party to the fullest extent of the law, or if the government is concealing some ugly truth about the Kandahar massacre. 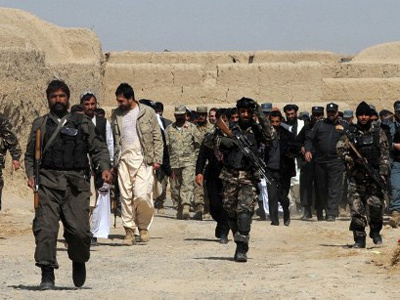 In response to the incident, Karzai demanded a full withdrawal of coalition troops from Afghan settlements, further ordering that they be confined to military bases. 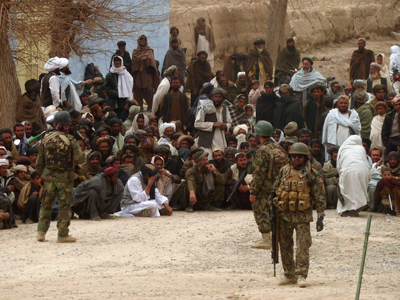 US officials still insist that only one soldier was involved in the shootings. They showed their Afghan counterparts images captured by a surveillance camera on a blimp above the base, which allegedly shows Bales returning after the shooting. But the investigators, for some reason, withheld the surveillance video from Bales’ lawyer. 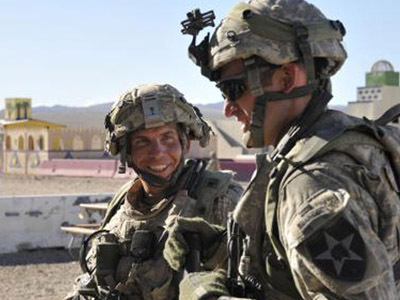 Robert Bales was originally held in military custody following the incident, only to be hastily evacuated from Afghanistan. The suspected homicidal soldier’s identity was revealed only after he was reported to be en route to a military prison at Fort Leavenworth, Kansas. For the time being, Bales will have his psychological condition examined. Officials also say that due to security concerns, Bales is likely to remain at the Fort Leavenworth, and will not be transferred to the Walter Reed Army Medical Center outside Washington, DC. The psychological exam, officially called “board 706,” is par for the course when it comes to such instances of mass murder. 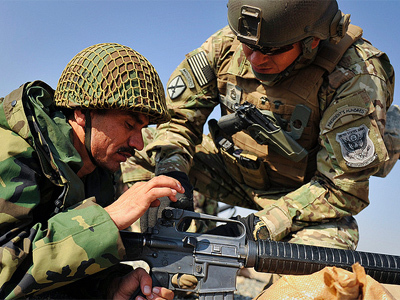 Unfriendly fire: US hush-up over Afghan allies killing American troops?